Founded by Gorka Yarritu, professional surfer with over 30 years’ experience and over 15 as a monitor and manager of the Surf School, Quiksilver Surf Team Manager, in charge of signing and guiding future promises. Targeting all audiences will not only rely on the delivery of the class but their long experience they "requires instill” to their students that the Surf is a mixture of 3 components: sport, nature and fun . 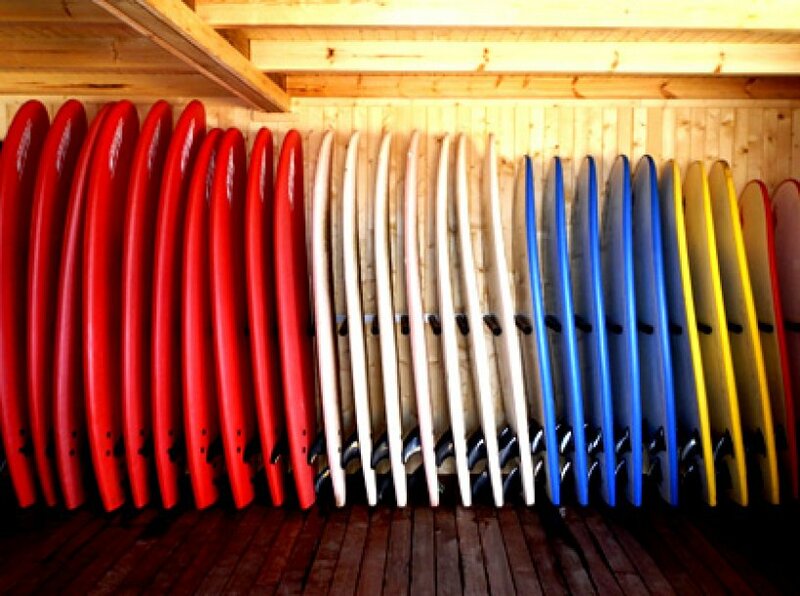 They have the “QUALITY LABEL EHSF" [Basque Surfing Federation] Certificate. To obtain this certificate is required, qualified instructors, working methods, facilities, legality, etc.